High Quality Stainless steel 420 Blade with a glass breaker tip. 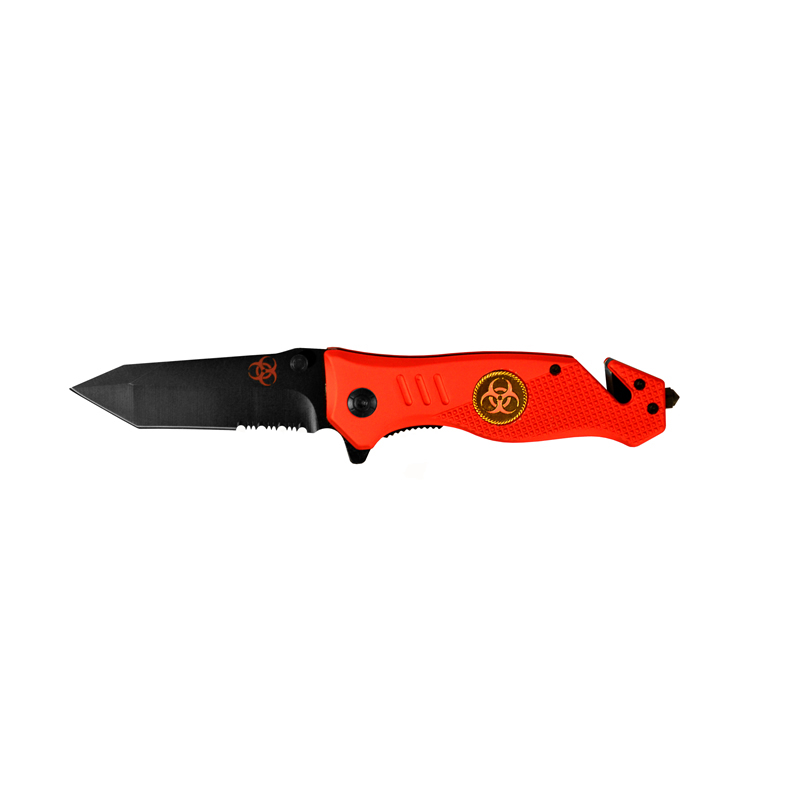 You can’t go wrong with a Codename: BioHazard Tactical Knife. 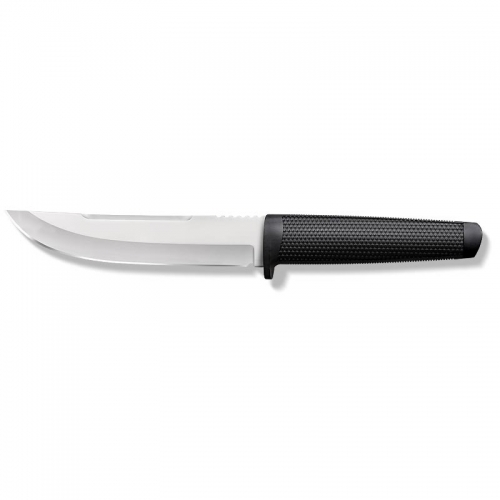 Each knife is equipped with a spring-loaded, stainless steel, assisted opening blade for quick access. 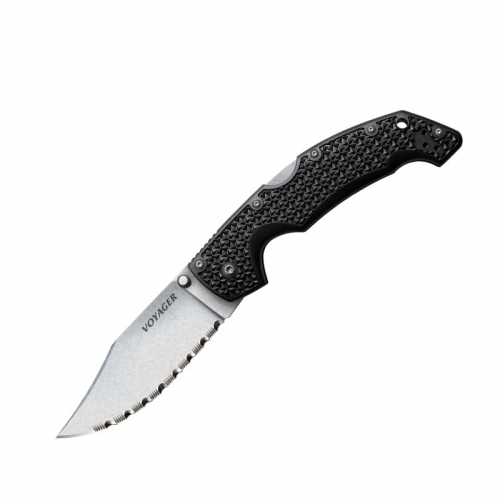 A solid handle for durability and a quick release makes this the perfect knife for any situation.